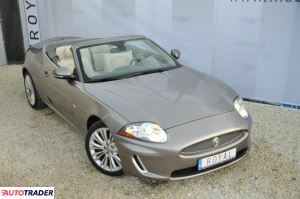 Jaguar XK II (2006-) 5.0 2011r. 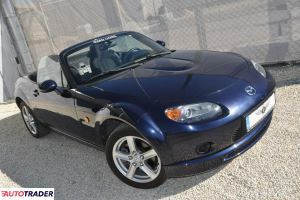 Mazda MX-5 III (2005-) 1.8 2008r. 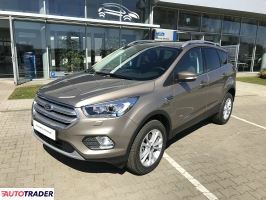 Ford Kuga II (2012-) Titanium Pakiet X 5D 2.0 TDCi 1 2019r. 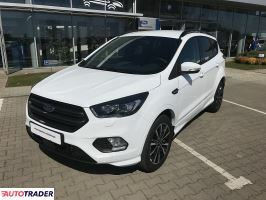 Ford Kuga II (2012-) ST-Line 5D 1.5 EcoBoost 150 KM, 2019r. 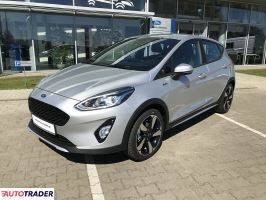 Ford Fiesta Mk7 (2008-) Active 2 5D1.0 EcoBoost 100 KM 2019r. Ford Transit Custom Kombi 9 os. 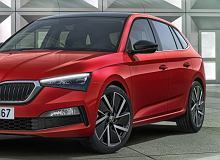 2.0 TDCi 130KM Trend 2016r. Ford S-Max II (2015-) Ford S-max Titanium DEMO 2.0 2018r. Nissan Qashqai II (2013-) Qashqai 1.2 DIG-T N-Tec 115Km Sa 2015r. 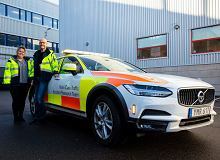 Mercedes CE W204 1.8 CGI 2010r. Toyota RAV 4 2.0 Premium + Anniversary 2014r. 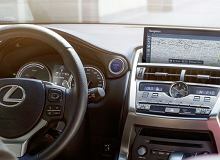 Toyota C-HR 1.8 Hybrid Selection + Navi 2018r. Toyota Corolla 1.6 VVT-i Luna 2007r. Toyota Aygo 1.0 VVT-i Selection X-treme Connect 2018r. Toyota Auris 1.6 132KM Premium + Comfort 2018r. 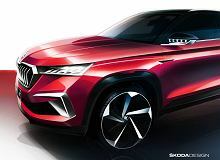 Toyota RAV 4 Hybrid Prestige 4x4 + Navi 2.5 2018r. Ford Galaxy Mk2 (2006-2015) 2.0 TDCi Trend 7 os. Salon PL 2015r. Ford Kuga II (2012-) Kuga ST Line 1.5 2018r.